We’ve all grown accustomed to using online search engines to find the information we need quickly, but how many of us are still fumbling in the dark when it comes to finding information within our own businesses. Time to bring the power of search indexing to your company with today’s discount promotion, Copernic Search Server! 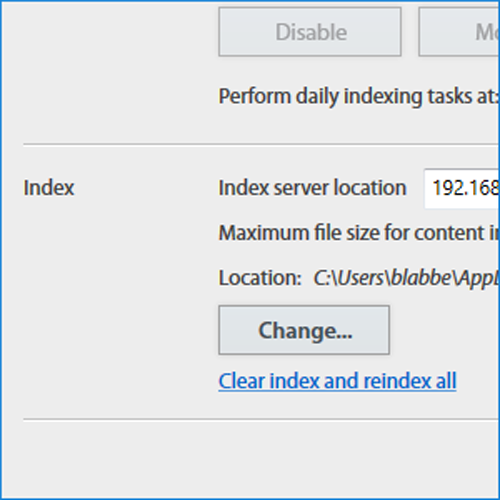 Copernic Search Server indexes an unlimited number of files, documents, and email messages on your business server, letting multiple users find exactly what they need quickly. 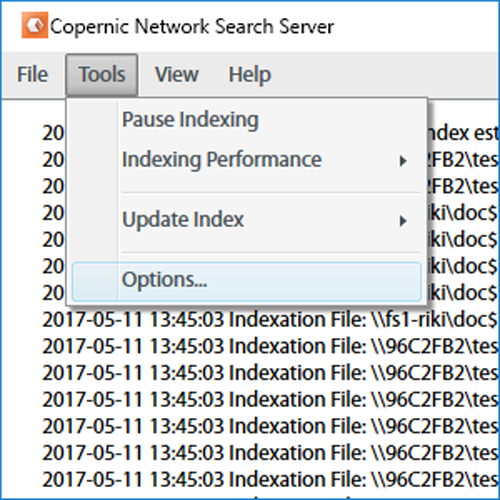 With Copernic Search Server, you’ll be able to easily install a search platform that aggregates and searches data on your company’s server, much like engines such as Google index the Internet. Copernic Search Server is the perfect solution for professional offices, law firms, and construction companies, or any business that needs to find information rapidly. Imagine being able to retrieve any document, image, file, email message or PDF you want, on demand! 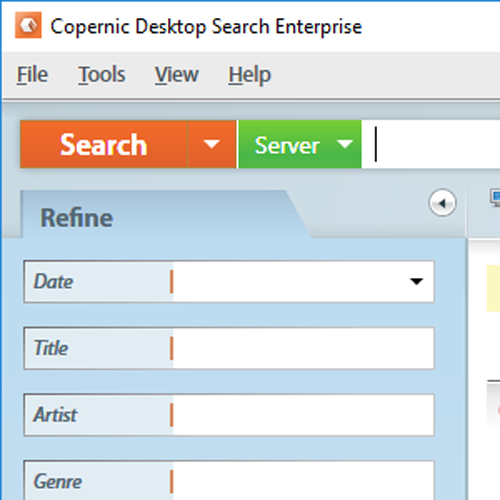 In fact, Copernic Search Server offers support for over 150 file types. Best of all, Copernic Search Server even works on networks without an internet connection! After you purchase Copernic Search Server, it may be used for 12 months. After you purchase Copernic Search Server it may be used for 12 months and will not function after that unless you renew your subscription. Copernic Search Server is licensed for site use. Each license allows installation on 9 computers, but Copernic Search Server may not be used at exactly the same time on each of them. Online license activation is required with a hardware footprint, and 9 installations per footprint. what's this? Upgrades to future versions of the software will be free for current subscriptions. For versions after that, upgrades will require additional payment, which will be discounted.